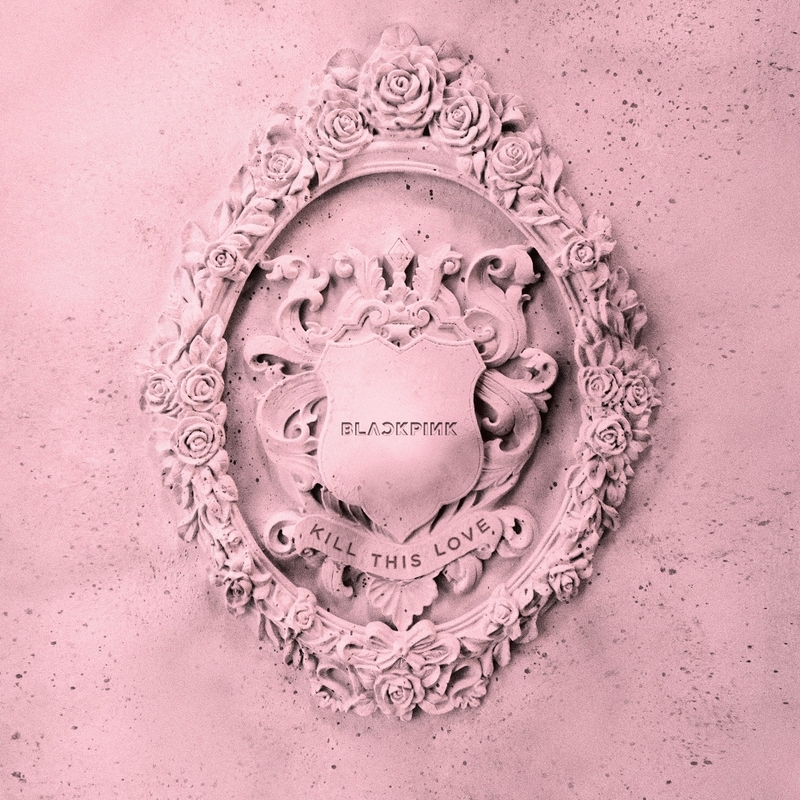 Thanks for reading BLACKPINK - Don't Know What To Do Lyrics. Please share...! 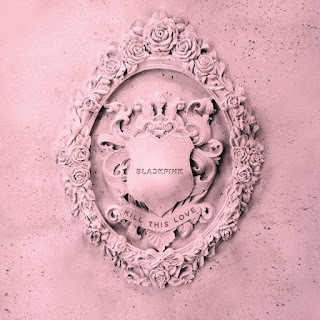 0 Komentar untuk "BLACKPINK - Don't Know What To Do Lyrics"